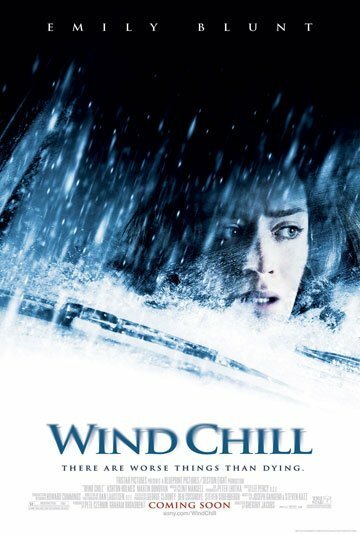 ‘Wind Chill’ is a refreshing change from all the entire Saw’-like entertainment lurking about as of late. It takes its time getting where it wants to be while establishing characterization and eventually building up a pretty decent atmosphere from about the mid-point. I liked the sort of red herring that the filmmakers threw in regard to the relationship between the boy and the girl. The twist is an interesting one, not fully realized but still done very well. The acting is done very well and since Blunt and Holmes nearly have the screen to themselves they play off each other excellently.